May and June has seen some great rebrand projects including the Ministry of Sound’s new logo which I’ve already written about and the new-old Coop logo, which is just lovely. 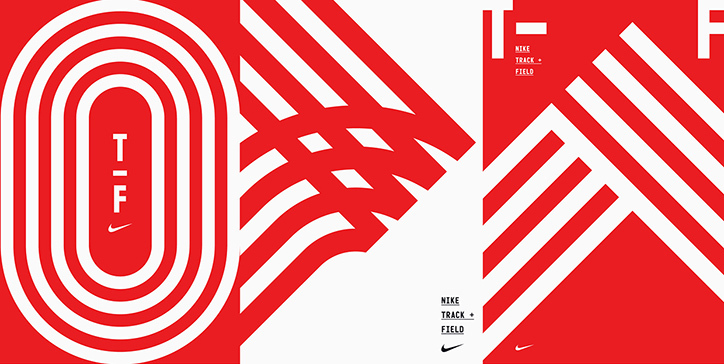 Here are four of the best rebrand projects I’ve seen over the past couple of months. Hipster beer branding isn’t something that generally interests me. I find it often both generic and pretentious. 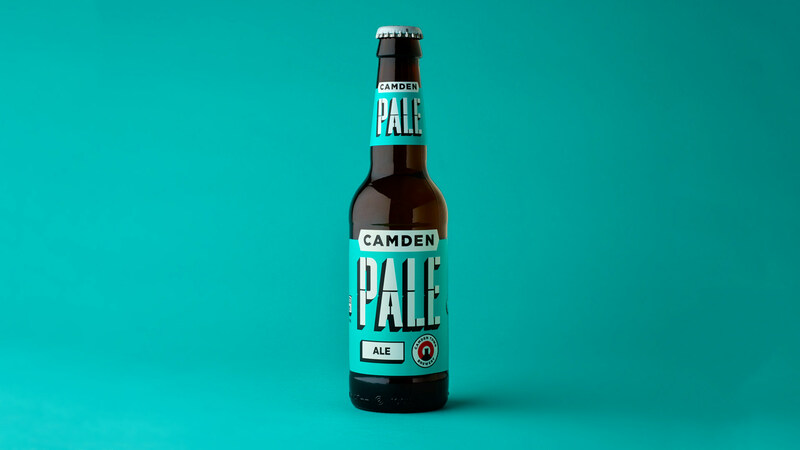 This project by London based Studio Juice really caught my eye however. I guess I’m a sucker for a nice bit of bespoke lettering, especially when there’s lots of it. 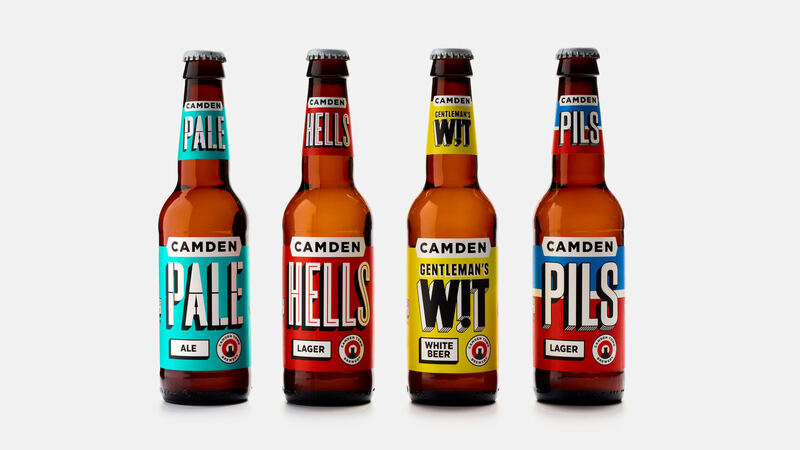 Each Camden beer has an entirely unique typographic design tied together with a single common element; some kind of heavy drop shadow. 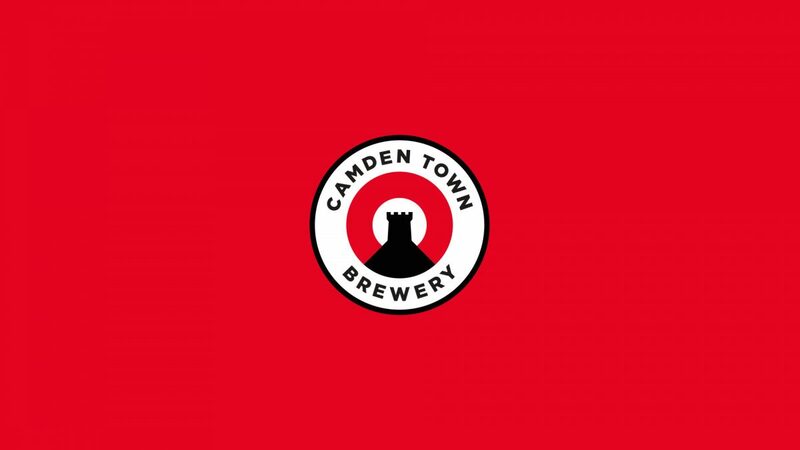 This drop shadow is echoed across other elements including the adjusted circular logo. I really like the clarity and consistency of these new designs — it’s really easy to tell exactly what sort of beer each bottle is. 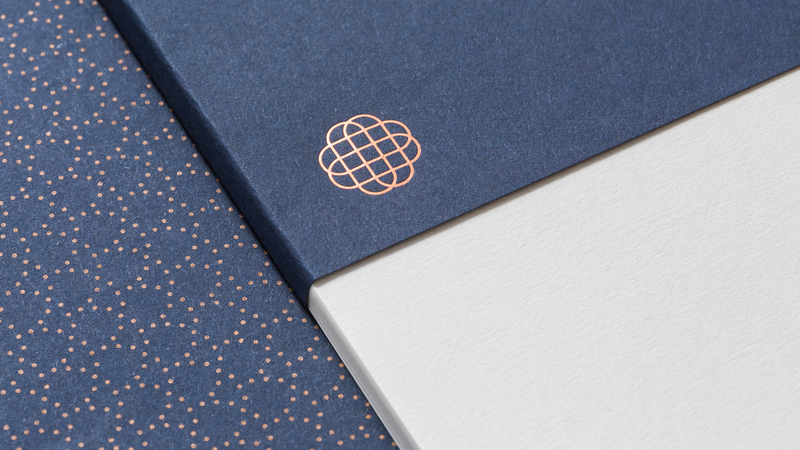 The use of colour is great and the whole project is just really beautifully executed. 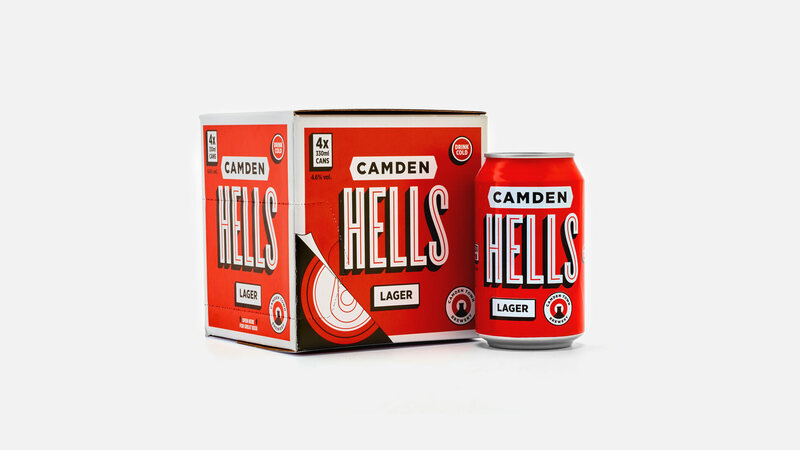 The previous packaging was already pretty good but this refresh brings the visual brand head and shoulders above its generic craft ale competitors. 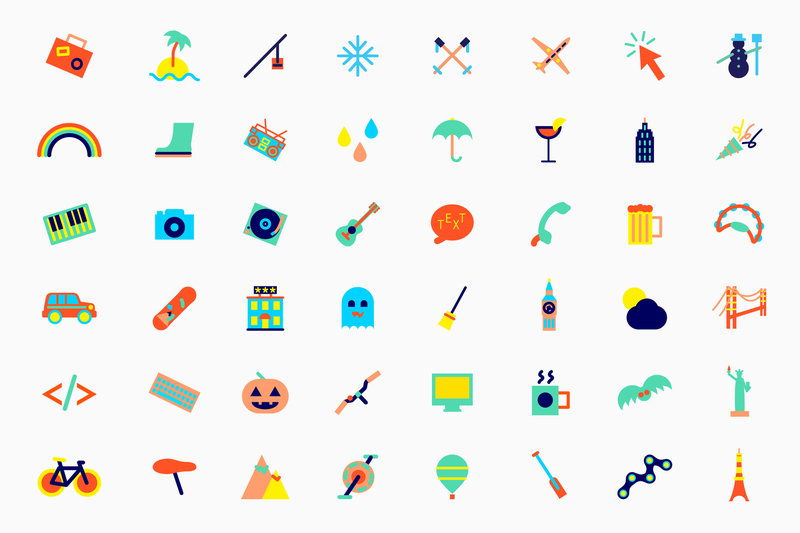 DoHop is a holiday comparison site with a difference; great design! 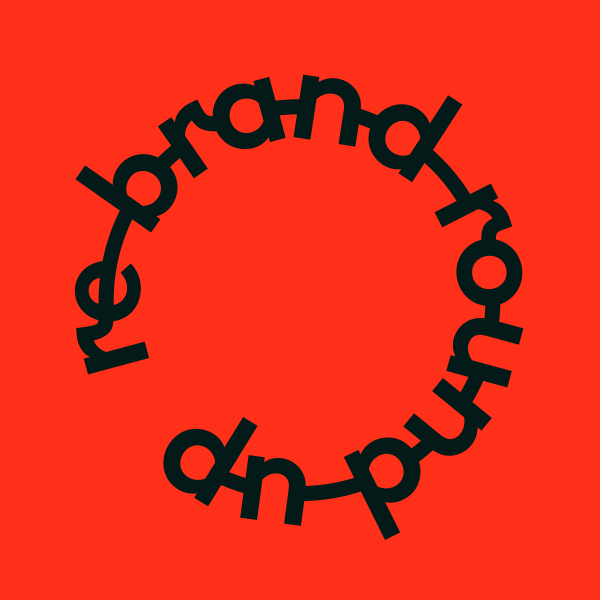 They called upon Swedish agency Bedow to create a flexible digital brand identity and I love the finished result. I’ve not seen many web applications branded in such a fun, creative and practical manner. Integral to the brand are the neat little icons which form the building blocks of a flexible identity system. Different icons can be placed within the logotype. As I write this, the logo on the website incorporates some nice Euro 2016 ones. The logo is also flexible in that it is responsive; alternative logos are defined for different size applications. 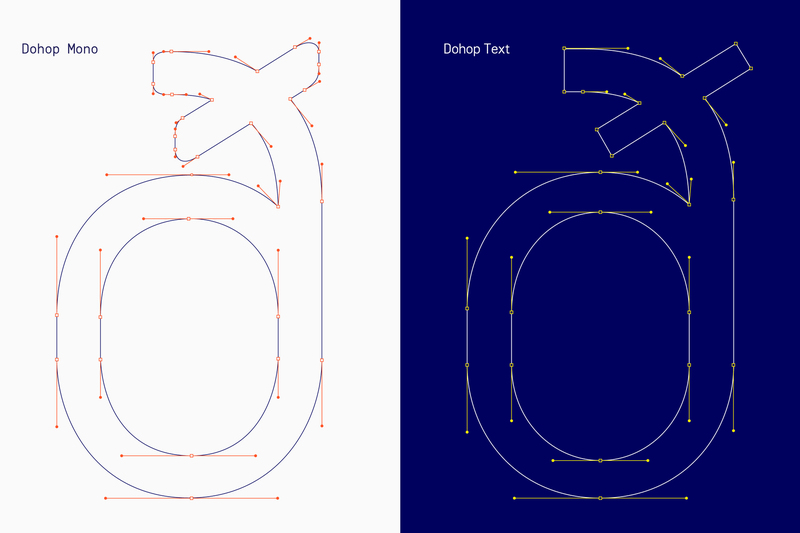 In addition to the icon set, DoHop have created a nice bespoke monospace and text font and have defined a sweet colour palette. All of this can be explored on a microsite dedicated to the branding; www.dohop.com/design. I saw this project on the always excellent BP&O blog. 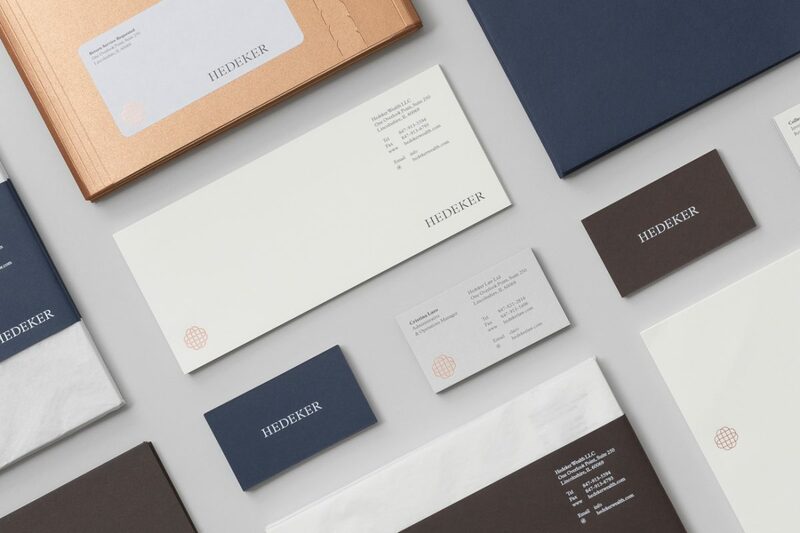 Hedeker specialise in “wealth management” and they’ve recently undergone a rebrand by London based Socio Design. 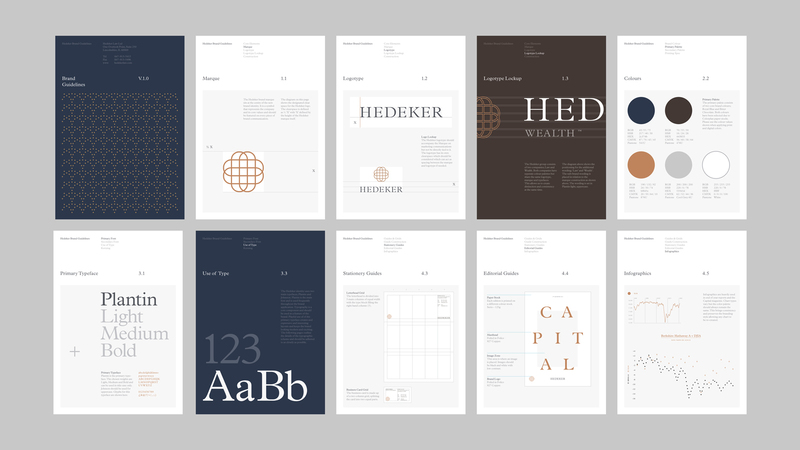 Like the rest of Socio’s portfolio, their work for Hedeker is really classy and refined. The brand comprises of some simple typography, a geometric mark, dotted pattern work and very careful choice of paper stocks and print finishes. 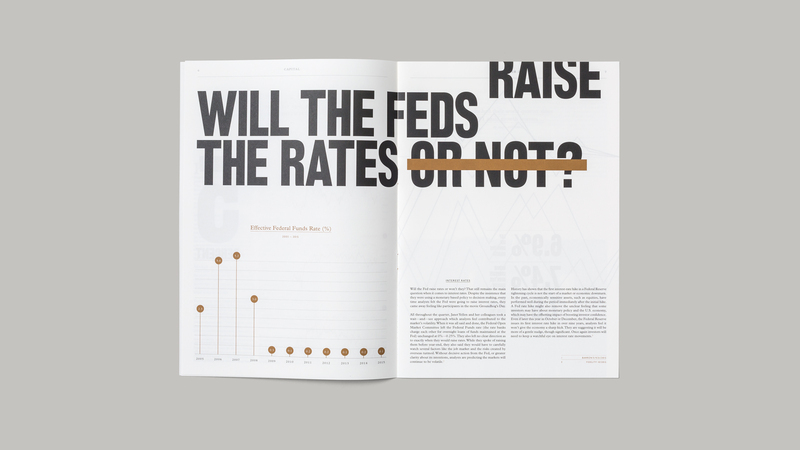 What really captivated me most about the project however was ‘Capital’ magazine. 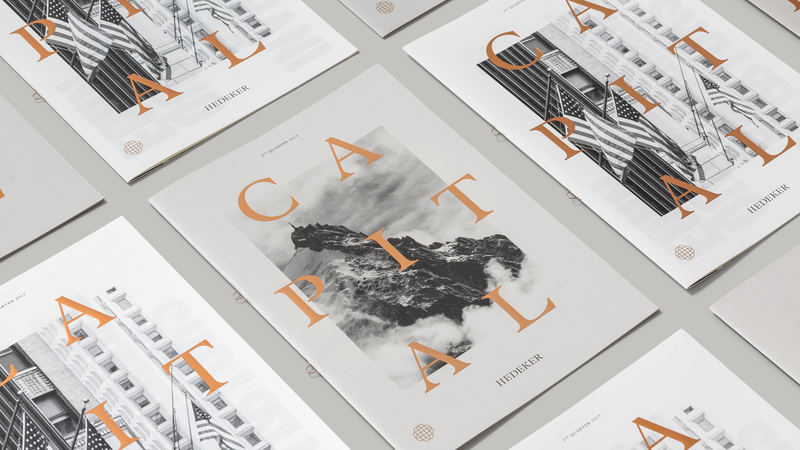 Socio designed a quarterly print magazine for Hedeker and it’s absolutely beautiful. I love that they’ve managed to create engaging internal layouts with no imagery at all — just great typography — and the magazine covers are worthy of putting on your living room wall. Maybe they’ll sort out Hedeker’s website next! I’m pleased to see the UK smashing it terms of branding at the moment as this is a project by yet another British agency. 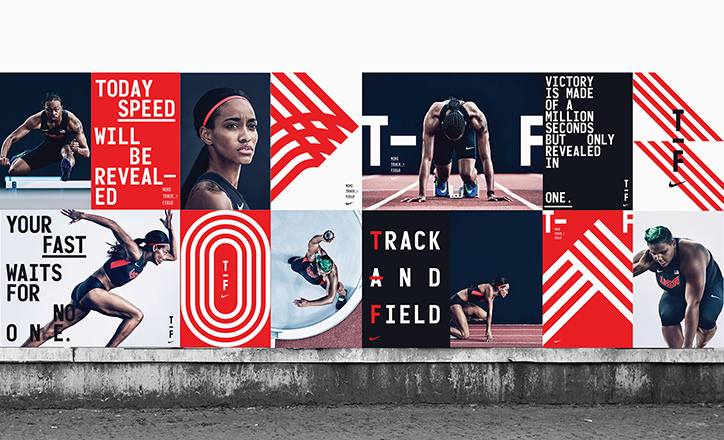 Nike art directors joined forces with Build to create an impactful new brand identity for Nike Track + Field. 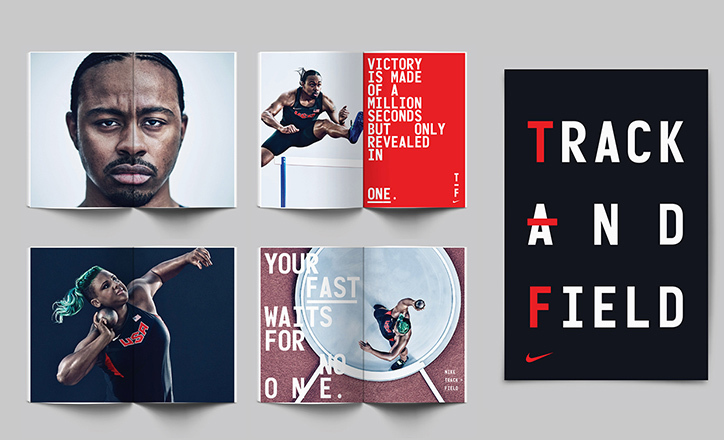 I absolutely love the athlete photography that Nike have commissioned and Build have chosen to couple this simple but striking custom typography. 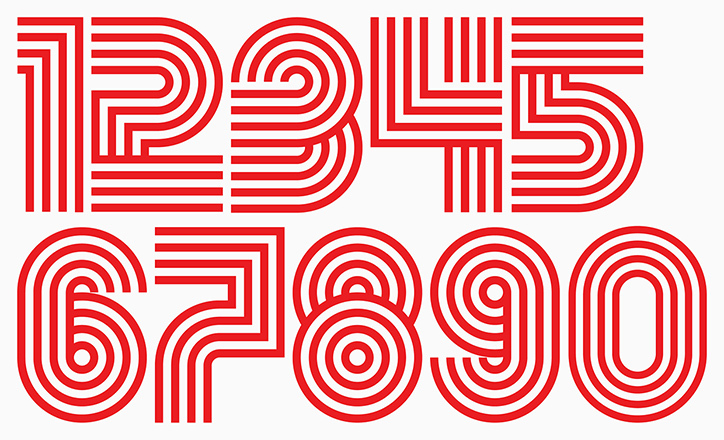 The typeface created for the numbers has a very clear graphical link to the track and is reminiscent of the Mexico ‘68 logo. The font used for the text is far simpler, designed it seems to avoid distracting from the powerful photography.